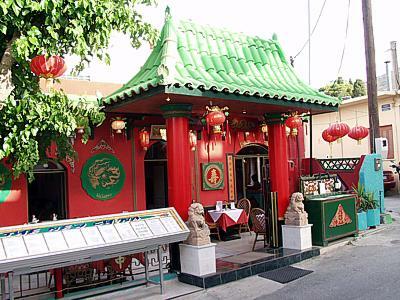 Chinese restaurants may spring up like mushrooms but some of them stand out. 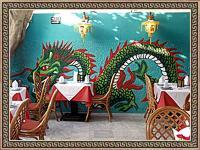 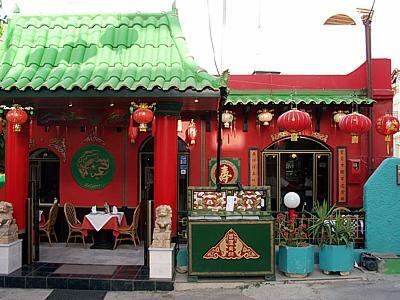 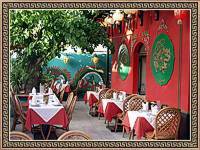 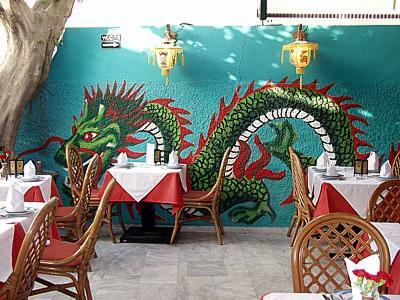 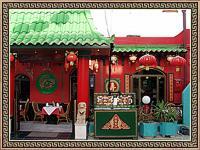 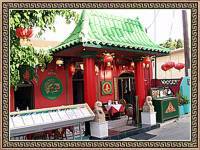 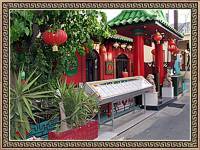 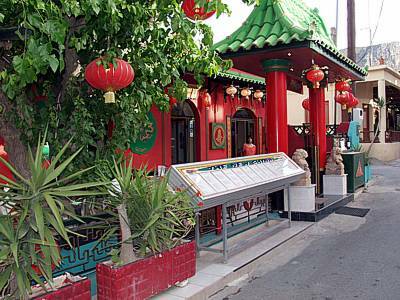 From its opening in 1984, New China restaurant in Hersonissos, serve with undiminishing enthusiasm conventional and novel Chinese dishes also with take away service. 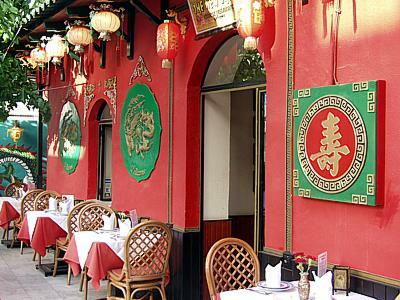 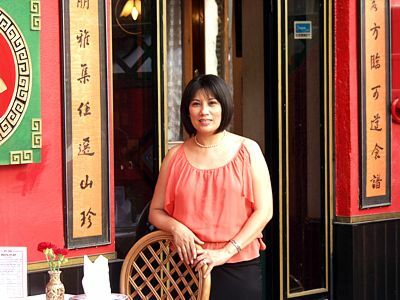 All these years we are here to serve you the best of Chinese cuisine with our well-experienced Hong Kong chef. 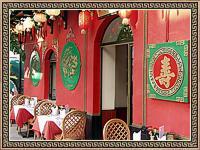 The imaginative chef produces creations of well cooked meat or tasteful vegetables garnished with fine sauces. 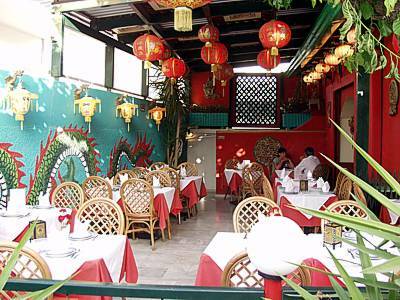 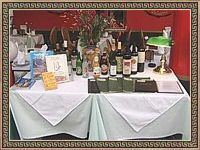 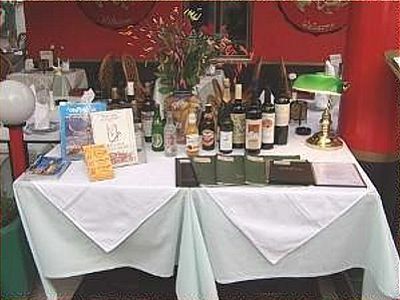 The polite service, the reasonable prices and the large variety of wines create the impression of an excellent restaurant. 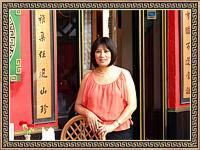 Friendly and relaxed, with fast experienced service. 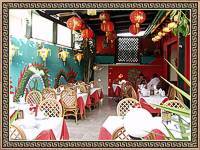 We are known as one of the best in town for the past 18 years. 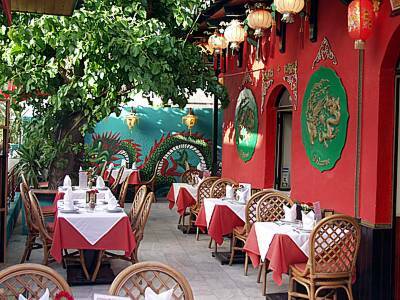 It is the right place for an agreeable evening that will "travel you to far away places"